Fig1. 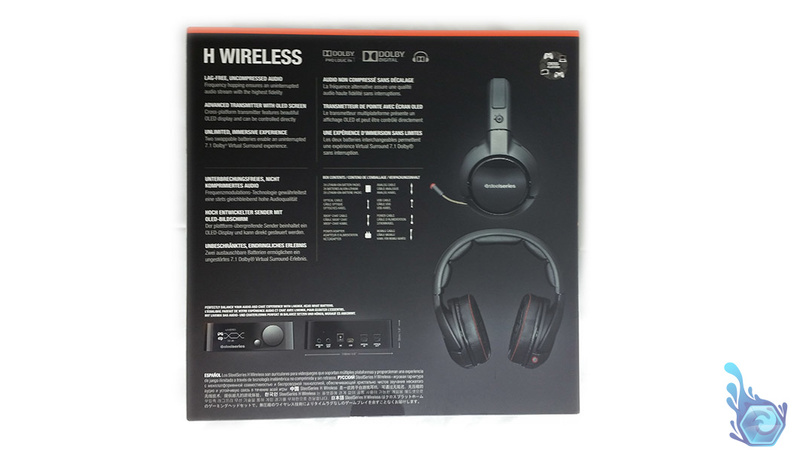 – The wireless H headset. But honestly keep reading to understand why this headset eclipses any others on the market today and is still going strong. Fig2. – The front of the box. Fig3. 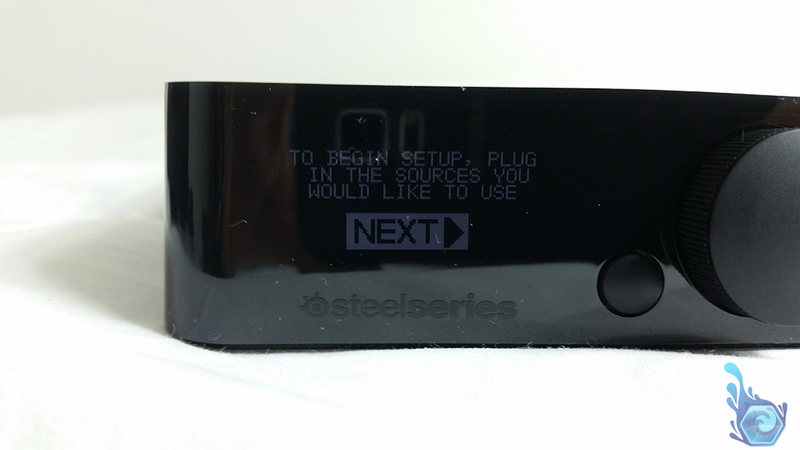 – The back of the box with specifications. Fig4. 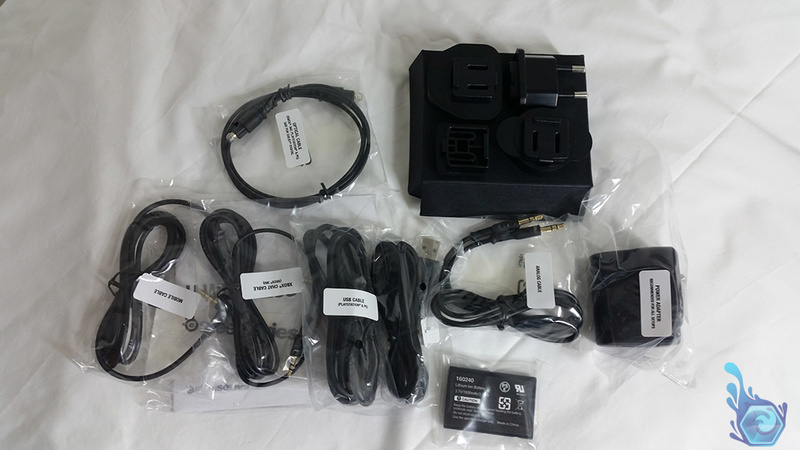 – Included accessories and cables. Fig5. 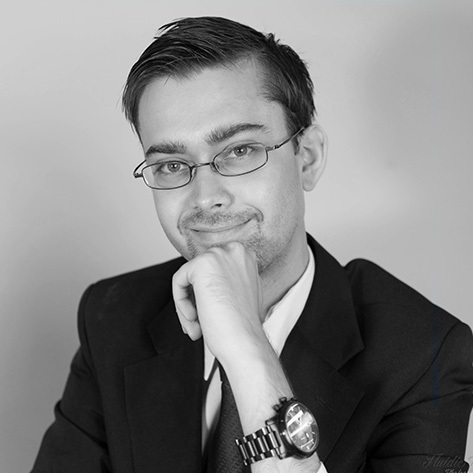 – The position and packaging of the headset. 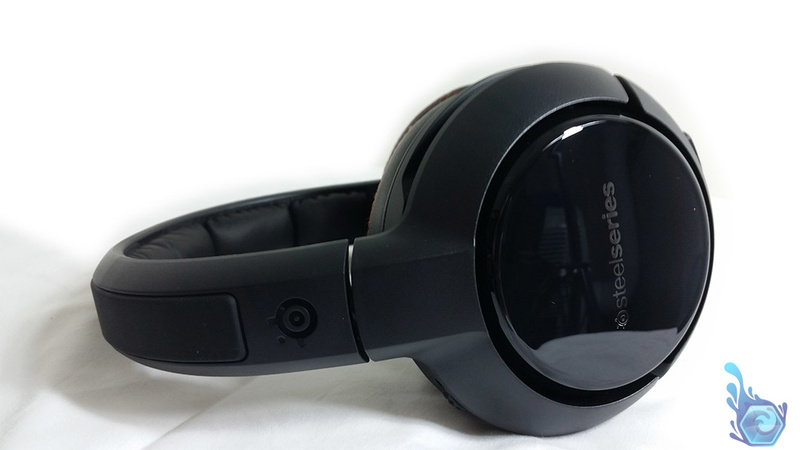 Now I’ve owned a lot of headsets in my time, ranging from the Razer Megalodon, Audio Technica m50x, Corsair Vengeance 1500 and a lot of those cheap $10 unbranded ones, but this Steelseries headset sets itself apart from them by a huge margin, and leads the charge against those other headsets that are not worthy to be in it’s sight. 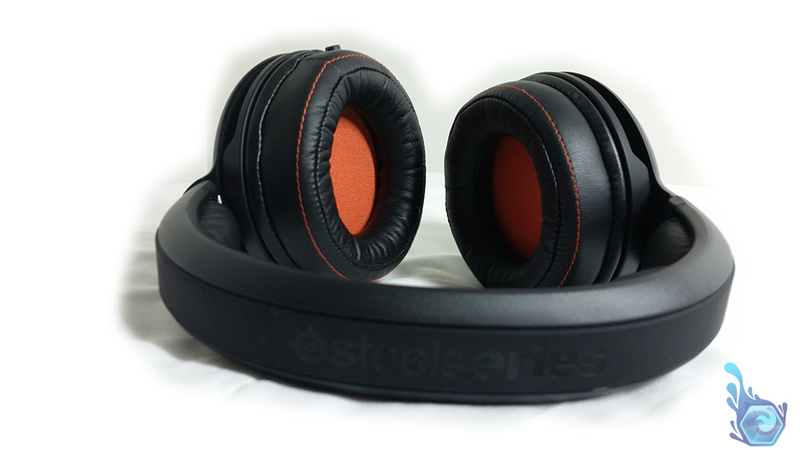 Firstly we have the aesthetics and I can see Steelseries spent the time to design a very sleek product which not only looks good but has a great feel to it. The large ear-cups completely cover your ears providing a nice noise isolation area prevent much of life’s sound from being heard such as traffic, chatter and even nature if you hate hearing that too. I often find it impossible to understand what someone’s saying if they come into my room while I’m listening to music – but good thing there’s a volume scroller on the right side of the headset though! 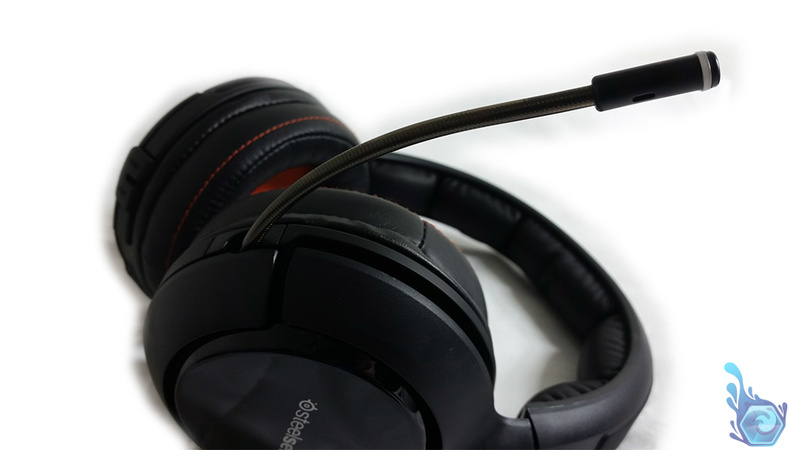 The weight of the headset is perfect, it feels heavy enough that it won’t slip off your head when turning fast and lets you have one ear-cup off while lan-ing if you want to talk to someone while gaming. The pressure is also very nice because I’ve found in the past headsets are either too loose which tend to come off easily, or too tight which cause terrible ear pain after hours of gaming especially if you wear glasses like me, as the cups press the metal parts into your head. Fig6. – The docking station for the battery. Fig7. 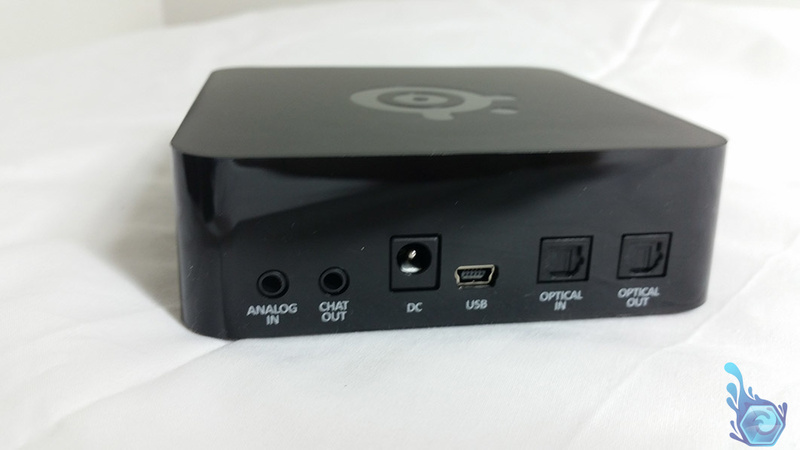 – The inputs and outputs of the docking station. The sound quality is astounding for a wireless headset, or any headset for that matter and I still own a headset specifically made for music production, my AT m50x. I would say the quality is on par with any other audio production grade headset, as long you don’t get too expensive, and the reason I no longer use my m50x is simply the fact that i’m attached to my computer by a long cable which gets old once you’ve gone wireless. While on the subject, the range is amazing! The range is literally about 40 meters, while inside through walls. I can now walk around my house while talking to friends on Skype and listening to music wherever I am inside. If you are looking at buying this headset this is probably the main function you are wanting it for and let me tell you it does not disappoint. Going from a wired headset to a wireless is like going from 3D color tv to a standard black and white tv, it’s night and day. Another fantastic feature they nailed was the almost no audio lag between your console/pc and the headset, it sounds as though it actually is a wireless headset it’s that good, this is such an important feature for gamers as well where any audio latency could reduce your response time. Now, the microphone. You can’t expect audiophile quality on something so small although it does get bonus points for being retractable into the left side of the headset on telepathic command. Well not quite but it does retract completely while still letting you sort of see the red mute light in the corner of your eye. You can activate the mute by pressing the power button once and again to let you transmit. While on the subject of the button, you can hold it down for a few seconds to turn it on and off which will make it beep to confirm this. The main use of the microphone is to allow communication between you and your other nerdy buddies while playing online games or simply chatting on Skype. It’s certainly not for recording vocals for songs which I occasionally do however it’s not bad for recording YouTube video’s or online streaming. My friends didn’t hear any static which is a huge bonus compared to some other microphones I tried such as the megalodon. Fig8. – A close-up of the retractable microphone. Fig9. – A top view of the headset. A feature I love is the ability to have the unit sitting on the desk connected to multiple input sources such as a phone and my computer and the ability to swap between them at the press of a button. There’s a 3.5mm, USB and optical inputs which you can freely swap between as you wish although I like the optical as it has better sound quality and most of my other audio equipment is optical. The back also has a DC power input which you could use instead of the USB if you want to listen to other devices when your PC is off. You can also find some other somewhat less then useful ports such as Chat Out and Optical Out. 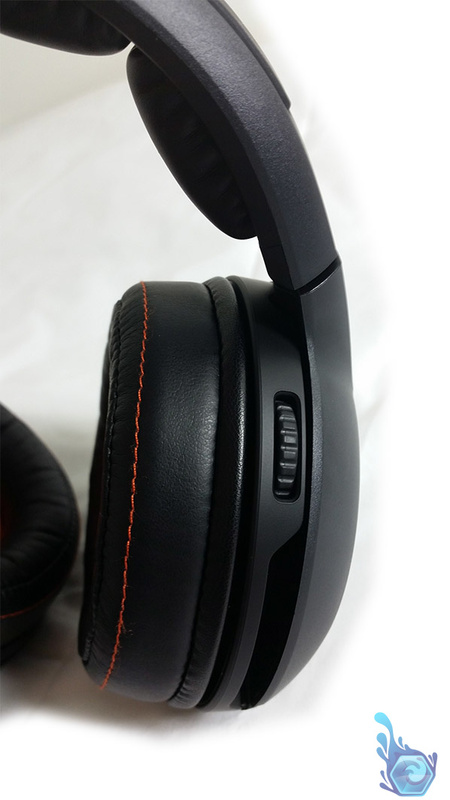 There’s also a large volume knob on the front allowing you to easily change the volume if you are feeling a bit less lazy then using the one on the actual headset. The battery dock can be found on the right side of the unit which is fairly simple to operate, just slide the battery in and down slightly to start it charging. The battery charging is actually pretty fast as well taking only about two hours to fully charge again and considering that the typical life is over 10 hours you should have no problem with a dead headset. 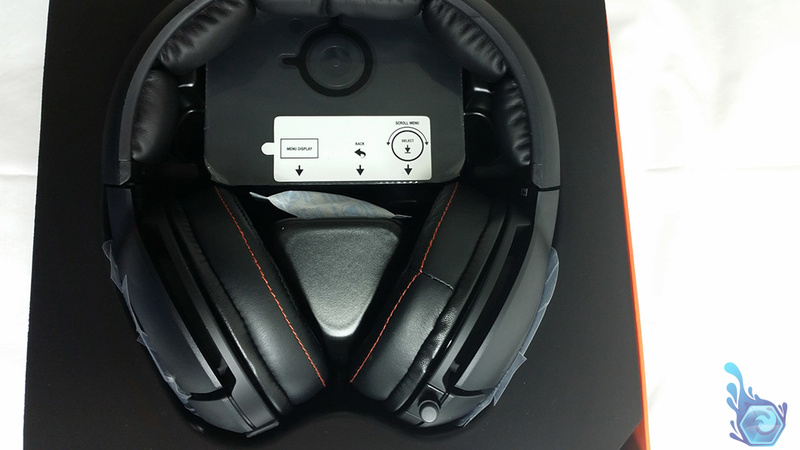 There’s a lot of different settings on the menu’s as well allowing configurations of xbox, playstation and pc inputs and also custom profiles for whatever you want to do with this amazing headset, seriously other manufacturers need to have a base station for their wireless headsets with this many features. Hmm the only predicament to buying this headset you may think is the cost, which comes in at around $300AU. 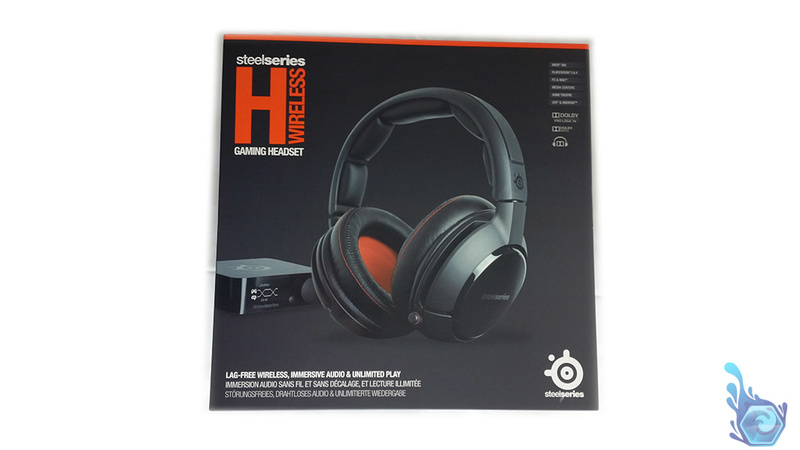 A bit steep for a headset but I believe is completely worth it considering that fact it will last many years and Steelseries will probably have released a new, better wireless headset by then maybe with a range of 100 meters or more. This could mean you could go jogging while listening to your music or keep talking to your friends via Skype, well if you’re nerdy, but imagine the possibilities with such a huge range! It’s getting a bit old now so you may be able to pick it up second hand pretty cheap, (if anyone’s silly enough to want to get rid of one) or there may be discounts in some shops from time to time if you would rather buy it new like me. Fig10. – The volume scroller on the headset. Fig11. – The share and chat ports. 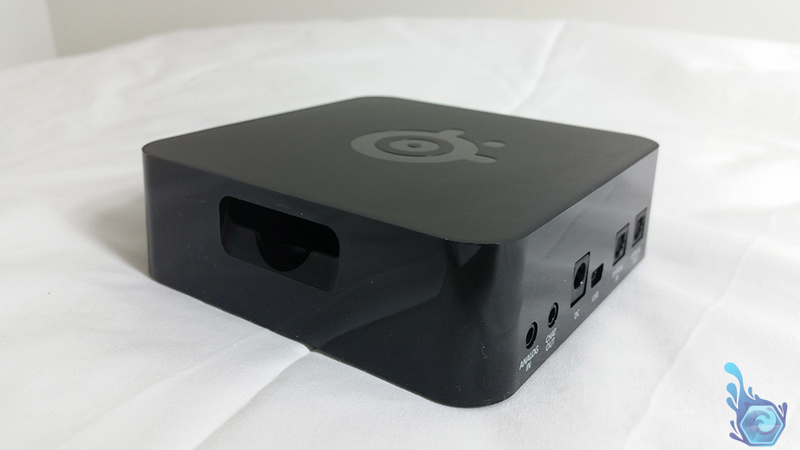 Now for the complaints… I wish Steelseries packed a third battery in the box instead of just two or allowed you to purchase some online because after 3 months of daily use they lose quite a bit of charge and require recharging every day and a half with my typical use. That stated 20 hours declines pretty fast over long periods of time to the point it’s now at about 13 hours of use which equates to the day and a half of use I mentioned. Another problem (probably only specific to me) is the fact that my right ear cup has a loose piece of soldering iron or similar in it which sometimes rattles if I am headbanging while listening to music (sarcasm) which makes me slightly question the integrity of internal components. What’s more annoying is the fact that I can’t open it up to remove it because there’s literally no visible screw holes anywhere on the unit. I guess that’s a good thing for aesthetics and people probably shouldn’t need to open it up anyway but it would be good to have the option to. Not such a complaint but is still a bit annoying is the fact that the headset beeps three times in fast succession when the battery is low every 15 seconds or so, interrupting whatever you were doing at the time such as a game. This means you have to stop playing League of Legends (hoping there’s not a team-fight going on) and change the battery to continue listening again which to me is quite frustrating but unavoidable I guess. Fig12. – Selection of some of the sources. Fig13. – A few of the inputs you can select. Well that’s everything I have to say, check out below for my rating on each section and additional comments. At $300AU this is no cheap headset, but this is no ordinary headset either and focused around gamers and particularly console gamers. You can’t get much better build quality even though it’s primarily plastic despite the companies name. Feels great to wear and certainly not very heavy, the ear-cups are large enough to completely cover your ears without hurting them over time like many others. 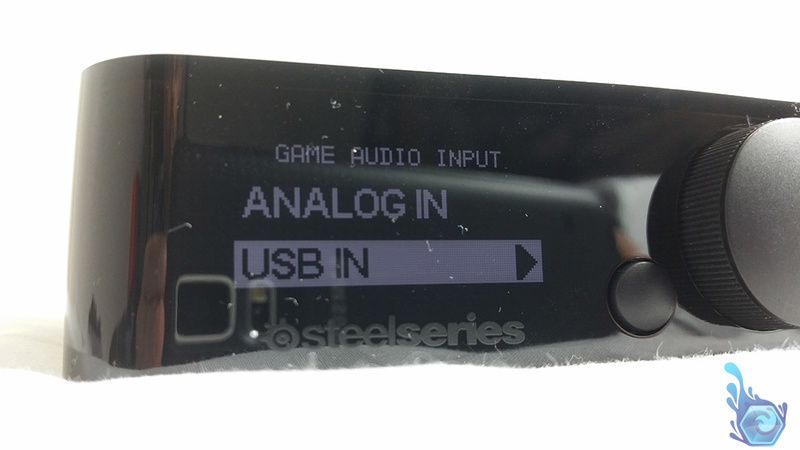 Steelseries hit the mark here and it has basically every feature you could need and multiple inputs for consoles, pc’s or home cinemas. Red light for mic mute which is also retractable. Fantastic sound quality rivaling my AT m50x. The ability to walk around the entire house listening to music is amazing and I couldn’t give it up now, the range is also incredible with about 40m radius through walls. Beeps 3 times when the battery is low and takes 15 seconds to change. One of the best headsets i’ve had the pleasure of owning and I want one for both of my rooms now. There is no question I love this headset and would definitely recommend it for gaming particularly console gaming. 0% – 25% = Terrible Item, The item will break shortly after purchase and will leave you with a paperweight only left for discarding. 26% – 50% = Meh Item, A very poor item that you would use and forget about after a few months of use, or may break quickly and degrade over that time. 51% – 75% = Good Item, This item would satisfy your needs for a long time but isn’t the best quality around and may need replacing or become outdated after a year or so. 76% – 90% = Fantastic Item, An item that you need but may either cost lots or wear out over time and may eventually need replacing after 3 or so years. 91% – 100% = Amazing Item, An extremely durable item that will suit all your needs for the device and more, as well as lasting many many years. 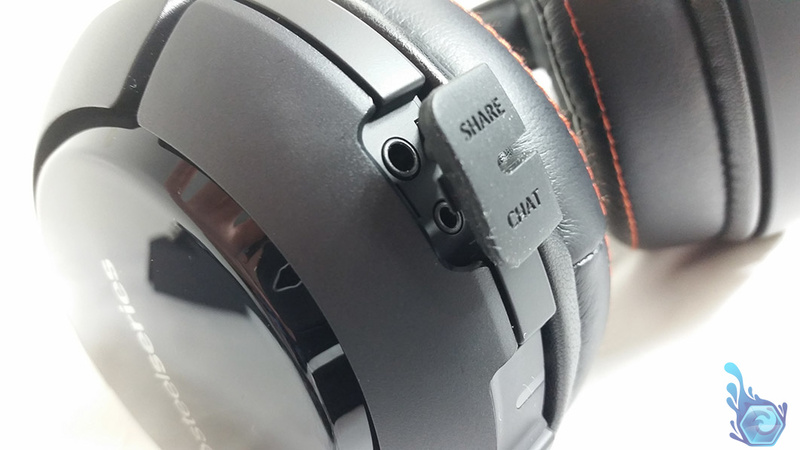 Tagged Headset, Steelseries, Wireless. Bookmark the permalink.